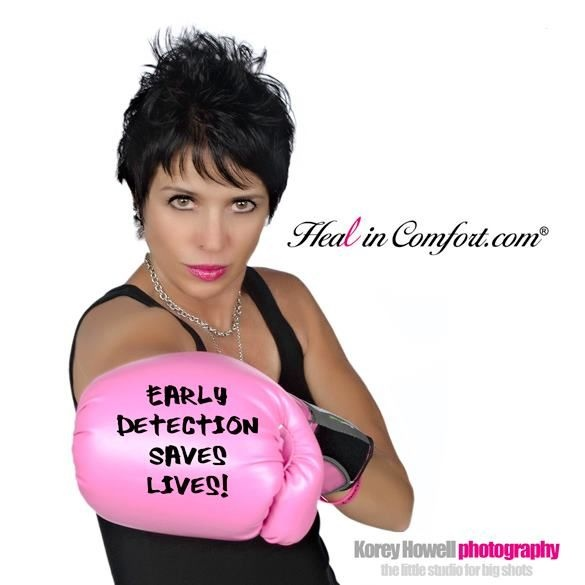 Founded in 2010 by breast cancer survivor Cherie B. Mathews, our mission is to help women heal in comfort and dignity after surgery in their battle against breast cancer. This is a formidable mission the company takes quite seriously, as inspired by Cherie’s own post-operative experience. - internal pockets to help with drains.